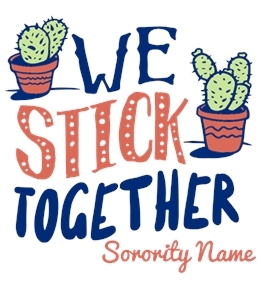 Design Delta Delta Delta shirts for your sorority. 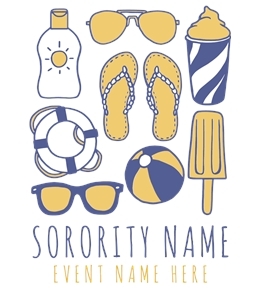 Create them yourself or get started from one of our Delta Delta Delta templates. 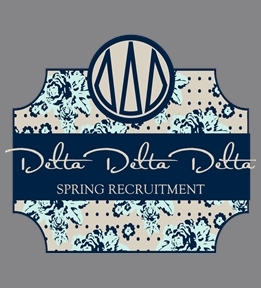 Design custom Delta Delta Delta t-shirts online! 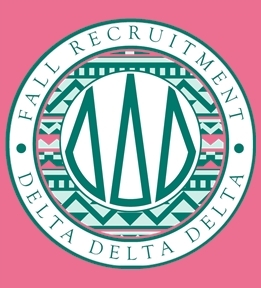 Create Tri Delt apparel online for Rush, socials, date nights, formals, Game Days, parents weekend, Bid Day, homecoming or initiation! 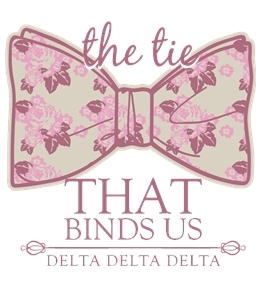 Hundreds of product styles and colors to choose from give you endless possibilities for your Tri Delt shirts. 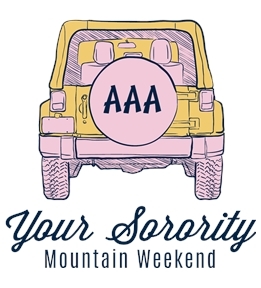 Pick from our gold, blue, and white options for the perfect Tri Delt t-shirt. 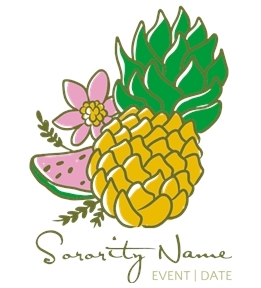 Customizing apparel online has never been so easy, can create Delta Delta Delta tees for every event. 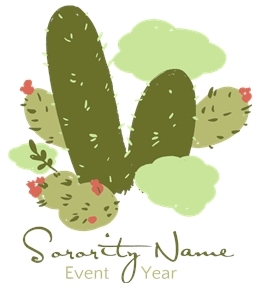 Our extensive clipart gallery has tons of cute dolphin images, pansies, pearls, even the Tri Delt crest! 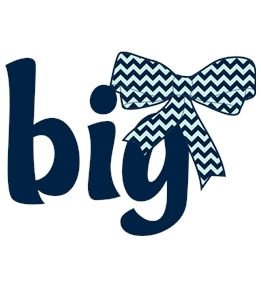 Our Interactive Design Studio will also allow you to upload your own images, or you can just add text. 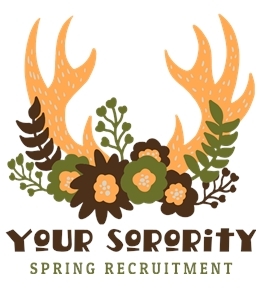 Receive your order in just days. 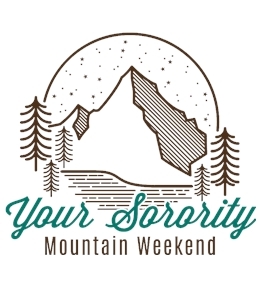 Choose our digital print method for small or single orders or screen printing to cut costs if you are ordering for the whole sorority. 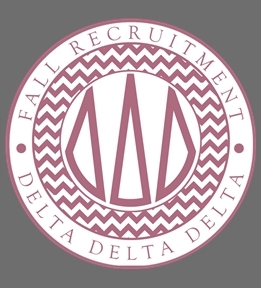 Check out our pre-made designs for some inspiration or jump right in and start creating Tri Delt apparel today!